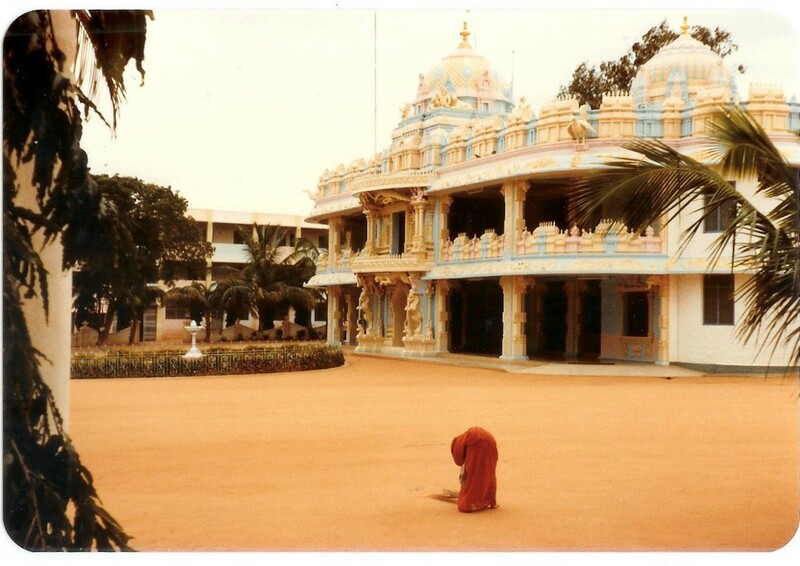 During my first visit to Sai Baba, in 1981, although crowds were already gathering from all around the globe, still, at times Puttaparthi was a relatively peaceful and quiet place, with little more than 4 to 6 rows on the men’s side and little to no security in place. As can be gleaned from these photographs, which were taken by me, it was fully possible to take pictures freely and without interference from overly zealous Seva Dal-members. It was also fine to shoot film footage and have a recording device in the mandir, to tape the bhajan singing. The only thing you were not allowed to do was to carry a tape recording device into the interview room (which I did manage to do on one occasion, by the way). With a little luck, the dreariness of the day was interrupted by three appearances of a still brisk and healthy looking Master (morning darshan, evening darshan, bhajans in the mandir, Sai Baba sitting in front), sometimes even more (see e.g. the darshan from the balcony). Although you had to wait in line-up already, and then sit for hours on end, at least you could have an inkling of hope to get some close and personal contact. Also, the grouping together of devotees from the same country was not implemented yet: this happened a few years later, when the guidelines became yet more uniform. 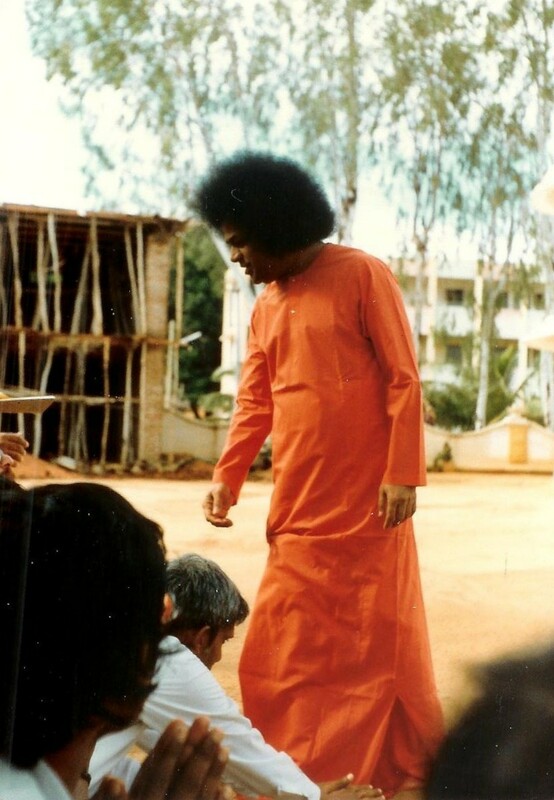 If Sai Baba went away for a couple of hours, to visit his elephant Sai Gita or one of the nearby schools or colleges, you stood a fair chance to suddenly meet him up front or in his car: it happened to me on several occasions, and was regarded as very auspicious, of course. Mind you, this was 12 years before the infamous killing of four intruders in his private quarters, in June 1993, after which the all-powerful master felt the need to protect himself with trained bodyguards, and more and more restrictions were put in place to limit his personal risk. 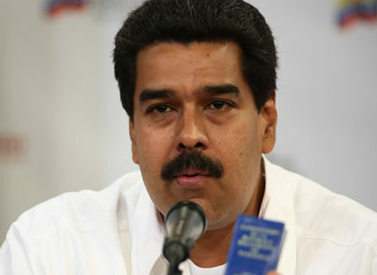 This inevitably meant that devotees were confronted with ever-increasing security measures. 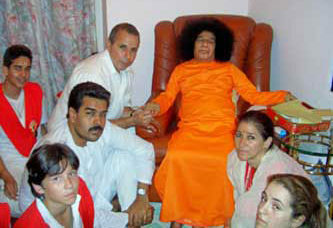 Personally, I had had quite enough of ashram life, by then. 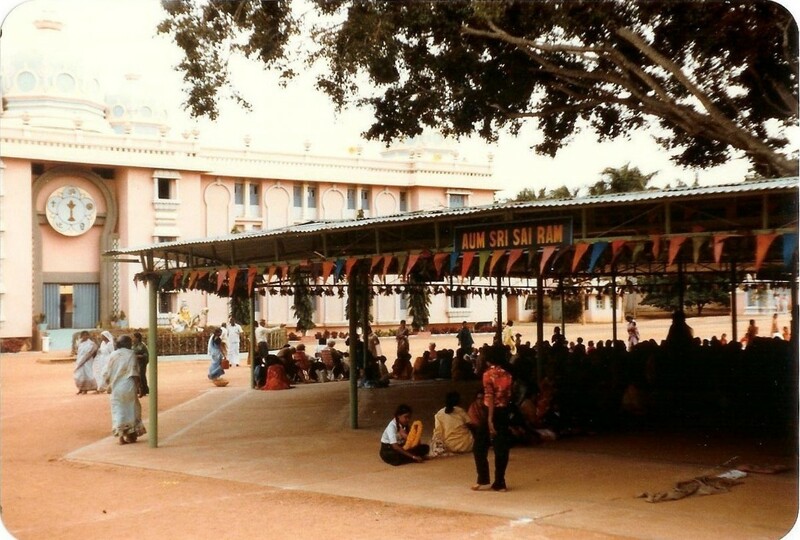 Even in the period I visited Sai Baba, especially Prasanthi Nilayam felt more like a concentration camp than an abode of peace. Devotees misbehaved, staff even more, corruption and favoritism were rife, living conditions were very poor yet everyone, myself included, seemed to not want to see what was so blatantly obvious: that Sai Baba was an uneducated but highly enigmatic con man, prone to mood swings (boy, did I see him become angry at times!) 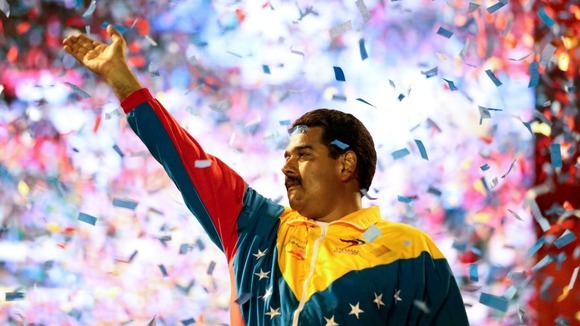 and megalomaniac ideas. If Sai Baba stayed at his annex, in Whitefield, just outside Bangalore, which he did not do very often, the situation was quite similar. A few hundred devotees came to see him twice a day, when he walked out of his private quarters (Trayee Brindavan) towards the old mandir under the large banyan tree. There, everyone had gathered in a circle, the women on one side, the men on the other. He would walk around, take letters, talk to some people and go sit in an elevated chair, where he ‘kept the beat’ of the bhajans. 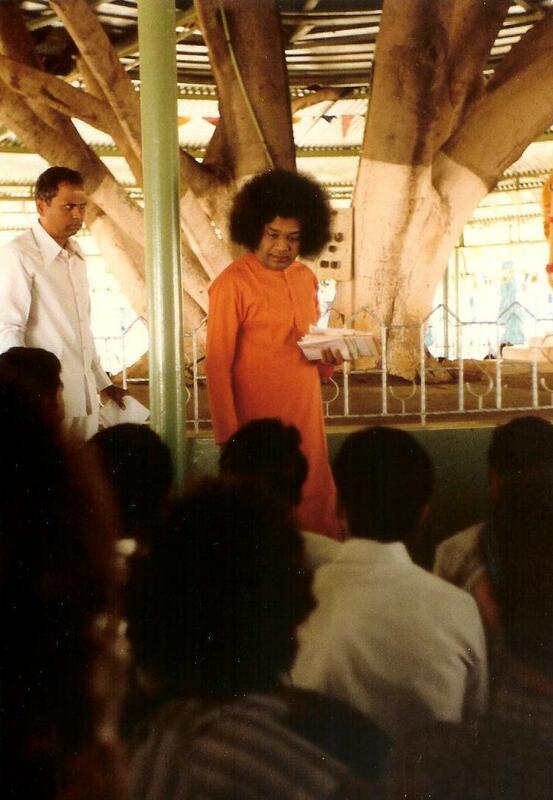 Interviews were rare, more so than in Puttaparthi. Many devotees liked the location, though. Firstly, you could stay in a hotel in the city, and commute easily. 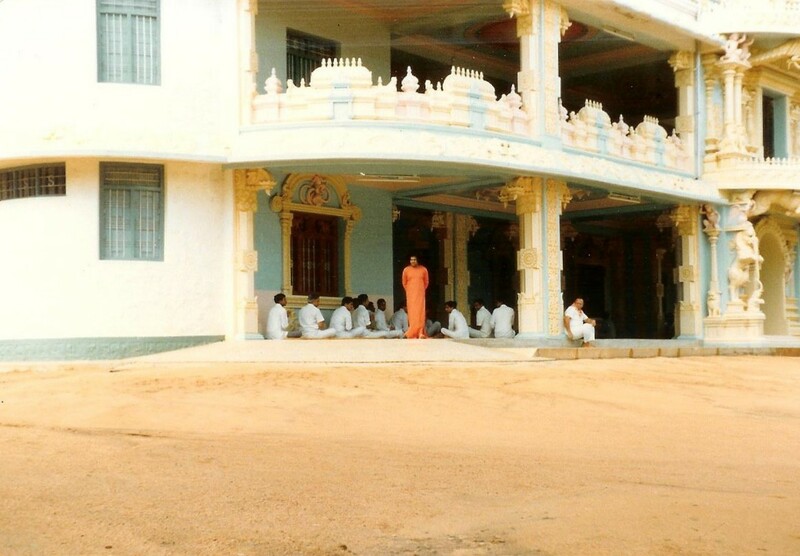 This was far less oppressive than staying in Prasanthi Nilayam, where virtually everything was regulated or forbidden: no talking, no loitering outside the hallowed grounds. Escaping this environment was next to impossible because housing and food shops outside the ashram were still virtually non-existent. 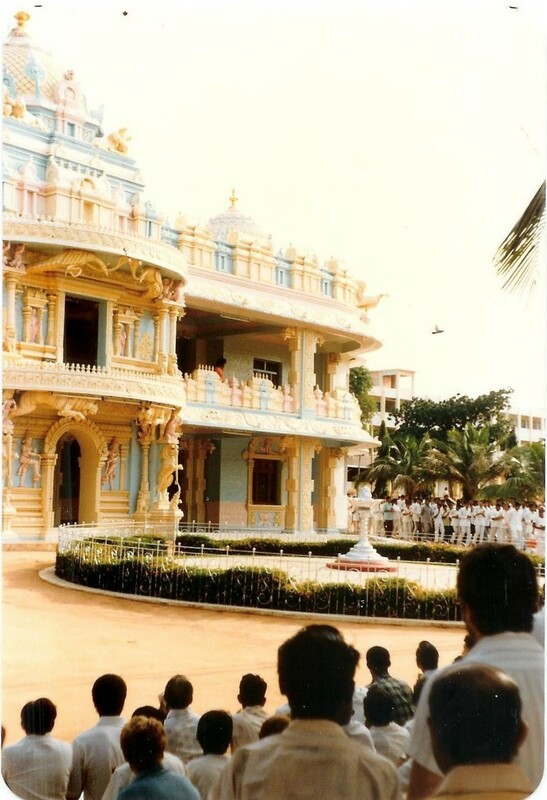 A second reason why many preferred the atmosphere in Whitefield was the illusion of closeness, simply because Sai Baba got a bit nearer to everyone present.